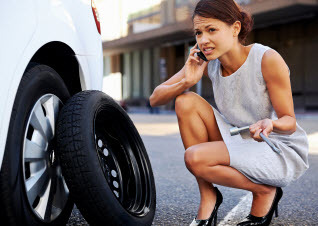 When it comes to Heavy Duty Towing and Roadside Assistance, there is no better choice than Emergency Roadrunner 24 Hr Roadside Assistance. Our staff of Medium & Heavy Duty drivers are certified in emergency towing, recovery and roadside assistance. Some of the expert heavy duty services we offer are auto unlocks and lockouts, jumpstarts, battery replacements as well as fuel, fluid, air and parts delivery. Our heavy duty roadside service caters to 18 wheelers, big rigs, RV’s, campers etc. Our super duty roadside specialists work with in and out of state trucking companies to get their trucks in here quickly and back on the road as soon as possible. 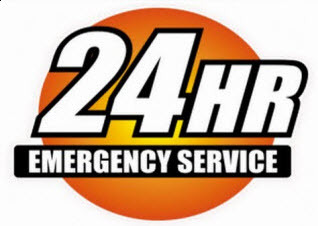 If your truck is down anywhere near Denton County, do your driver and yourself a favor and call Emergency Roadrunner 24 Hr Roadside Assistance. We are centrally located in Denton County and are standing by for your call. Medium duty vehicles are classified as weighing from 10,001 lbs to 26,000 lbs while vehicles over 26,001 lbs to 49,999 lbs fall into in the heavy duty category. Our trained operators have years of experience winching a variety of vehicles and equipment including; tractor-trailers, concrete trucks, dump trucks and heavy excavating equipment. We provide towing and roadside services 24/7 all year long. Our dispatchers are knowledgeable in the industry and will assist you by sending the right kind of equipment and personnel for your situation at any hour of the day. Our operators are fully trained, certified and continuously tested to ensure best in class service. We offer competitive rates for both our local and long distance services. Contact us about a corporate account today.